We are extremely happy to announce that Online Day Tour is open. 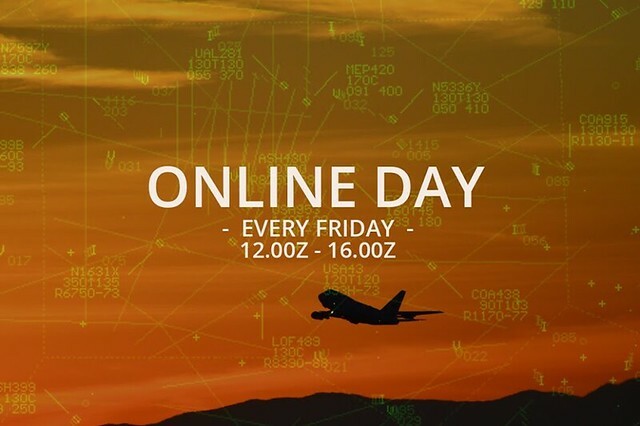 IVAO Malaysia will hold our ONLINE DAY every Friday between 1200z - 1600z. ATCs and PILOTs will receive Division Online Day Award after reaching 25 points. 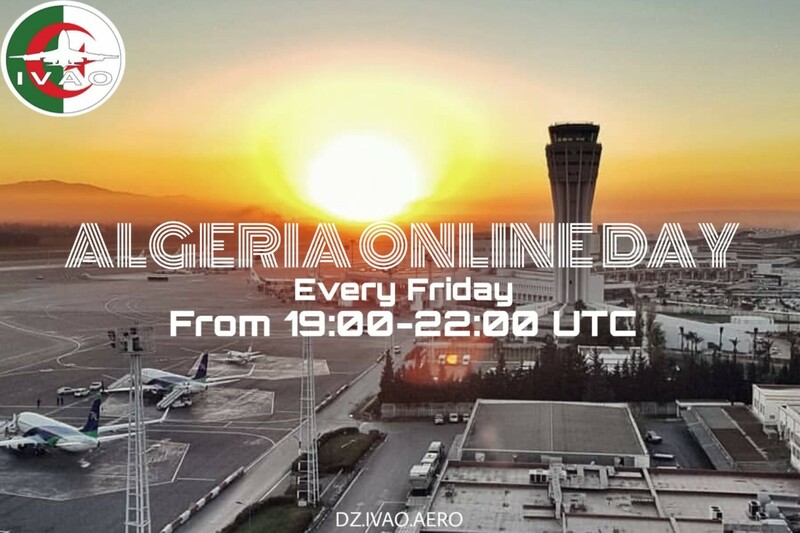 You are welcome every Friday, at the most important Algeria airports, like Algiers, Oran, Constantine, etc. Make sure your flight is arriving or departing from Algeria (DAAA FIR). 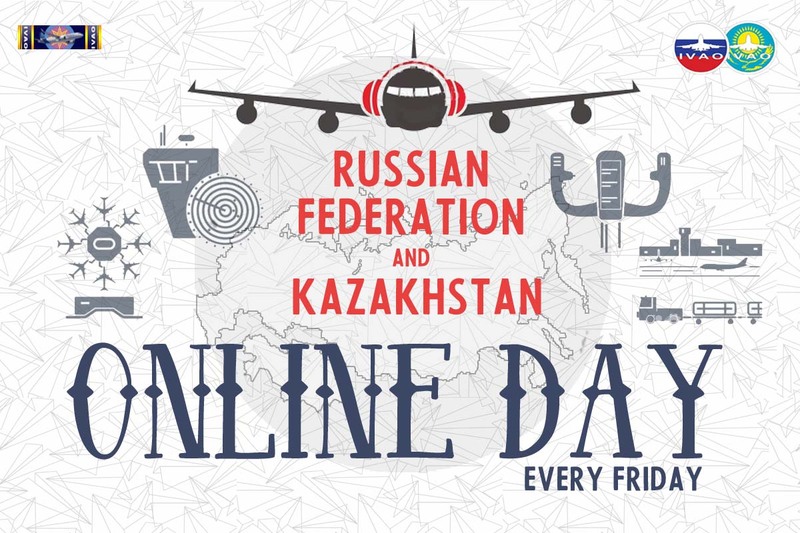 To obtain the Algerian Online day badge you must participate in 25 sessions of control or Flight.